Zalando is Europe’s lead­ing online plat­form for fash­ion and lifestyle. The range includes almost 2,000 world-famous brands as well as var­i­ous local and self-designed labels. Zalando’s logis­tics net­work with five cen­tral logis­tics cen­tres enables effi­cient deliv­ery to all cus­tomers through­out Europe. Zalando is con­vinced that the triad of fash­ion, tech­nol­ogy and logis­tics offers its cus­tomers and brand part­ners added value. 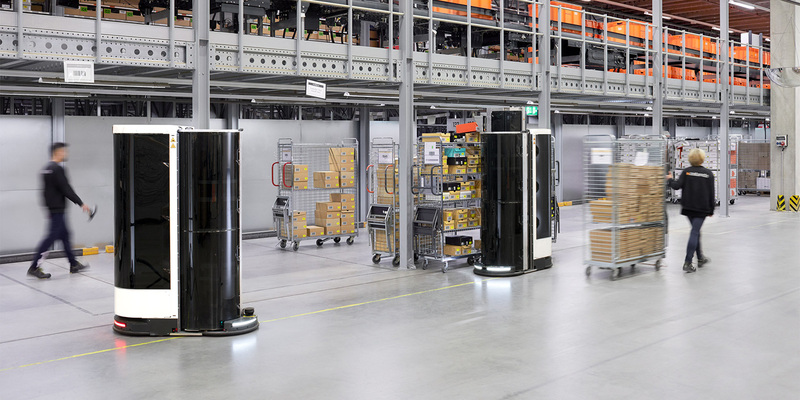 Sev­eral Mag­a­zino robots have been in use at Zalando since sum­mer 2018. 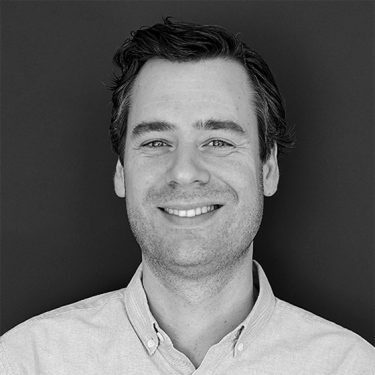 Cus­tomer sat­is­fac­tion is a top pri­or­ity at Zalando, right from the start. That’s why the com­pany has been com­mit­ted to ser­vices such as free deliv­ery and returns from an early stage and actively meets grow­ing demands such as same-day deliv­ery. Zalando pro­motes inno­v­a­tive tech­nolo­gies and automa­tion solu­tions in order to remain eco­nom­i­cal in the face of these chal­lenges. This is how a pro­duc­tive part­ner­ship devel­oped with the Munich robot­ics com­pany Mag­a­zino, which spe­cial­izes in e-com­merce and intral­o­gis­tics with its mobile robots: they can nav­i­gate intel­li­gently in the ware­house, grip pre­cisely and never tire. In short, a Mag­a­zino robot can pick com­pletely autonomously and per­form many work steps like a human employee. The idea is that it relieves logis­tics employ­ees of uner­gonomic tasks such as bend­ing down and stretch­ing far up when pick­ing prod­ucts from the high­est or low­est shelf lev­els. In this way, Zalando can relieve its employ­ees. For Zalando, this is also one of the core issues when it comes to new tech­nolo­gies – since the con­struc­tion of its first logis­tics cen­tre in Erfurt in 2012. Invest­ment in automa­tion and robotic solu­tions is there­fore the next log­i­cal step for Zalando and its logis­tics strat­egy.